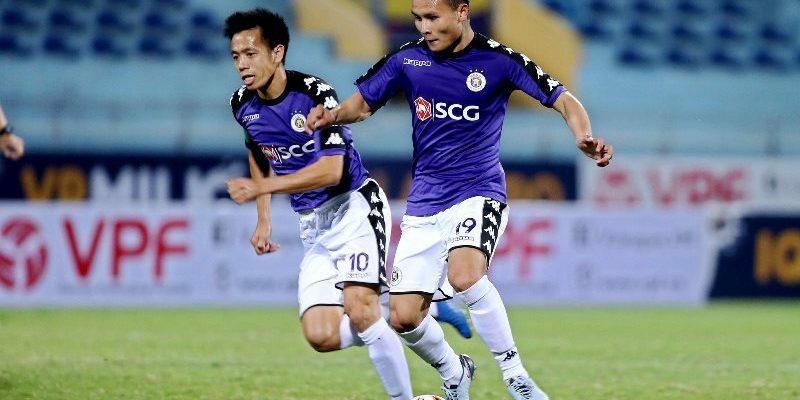 HANOI (13 Jan 2019) – The Vietnam Super Cup match between V.League 2018 champions Hanoi FC and National Cup winners Becamex Bình Duong will be played on 16 February –marking the start of the V.League 2019 season. The winning team will pick up VND3 billion (USD130,000). The runners-up will take VND1.5 billion (USD75,000) and VND750 million ($37,500) for the third placed team.